Getting a home lift is an important decision, as there are so many factors to keep in mind and so many products to choose from. However, another equally important element of purchasing and owning a lift is to ensure you can save money. The cost-effectiveness of a lift, in the long run, needs to be carefully considered before a decision can be made. You want to keep your home lift in top condition in order to avoid extra costs down the line. It’s crucial that you listen to what your lift is trying to say, so don’t ignore anything that seems slightly out of the ordinary. Also, conducting regular maintenance allows you to learn of any potential issues before they become serious – the longer you wait to service your lift, the more expensive repairing can be. After all, dealing with something small is one thing, but something that snowballed into a severe issue can prove costly. It can cause a lot of downtime as well, which is not ideal if you require a lift to move around your home (if you have a debilitating condition, for example). You’ll want to have regular maintenance just for peace of mind as well. After all, a lift, no matter how great its quality is, is still a machine. Machines require attention and care over time, and your home lift is no exception. Another important factor is the weight capacity of the lift. This element is there for a reason and it’s vital that it is not exceeded, both moneywise and for health and safety reasons. 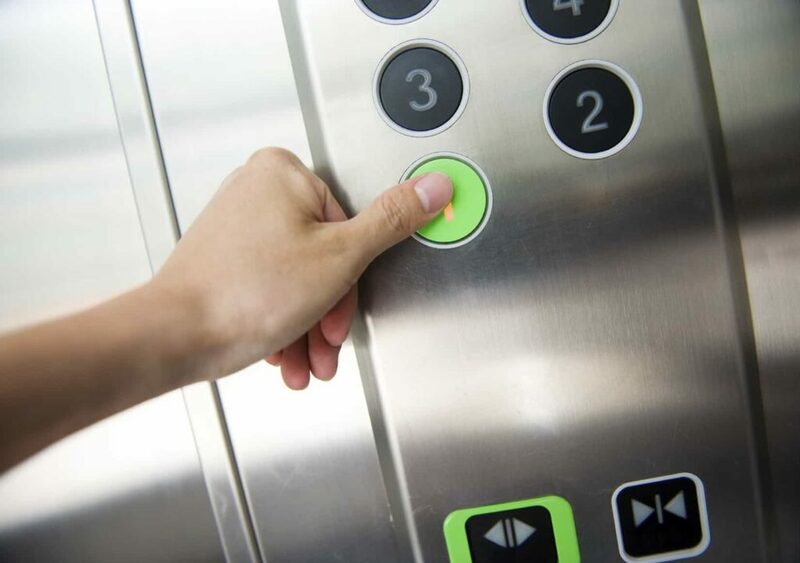 Preventing an accident is important but so is making sure the lift is not so damaged by excess weight that it malfunctions and needs to be repaired, as it can cost more than you expect. Extra weight can occur with overcrowding or when transporting heavy goods between storeys, for instance; lifts that can handle a lot of weight, like machinery directive ones, are best suited for these types of applications. Is it equally important that you choose the right company to both install and maintain your home lift. 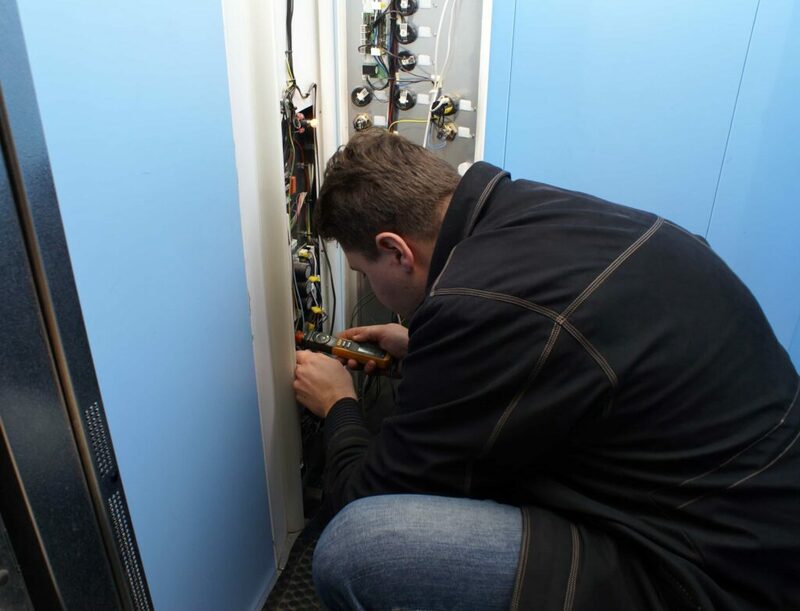 As a preventative measure, you want the lift to be installed perfectly by someone who knows what they’re doing, as that can prevent issues from arising in the future. The same goes for hiring a technician to repair your lift. Sometimes, the cheapest option doesn’t pay off, as it can be more expensive in the long run if they don’t have the experience, track record and knowledge to do the job. Make sure you hire someone reliable and with a good reputation! These cost-effective tips can help you to save money in the long run so that you can have peace of mind and enjoy your lift without stressing about costs. If you’d like to learn more about our passenger lifts and how you can have one in your home, just give us a call on 01200 405005 and a friendly member of our team will talk to you!